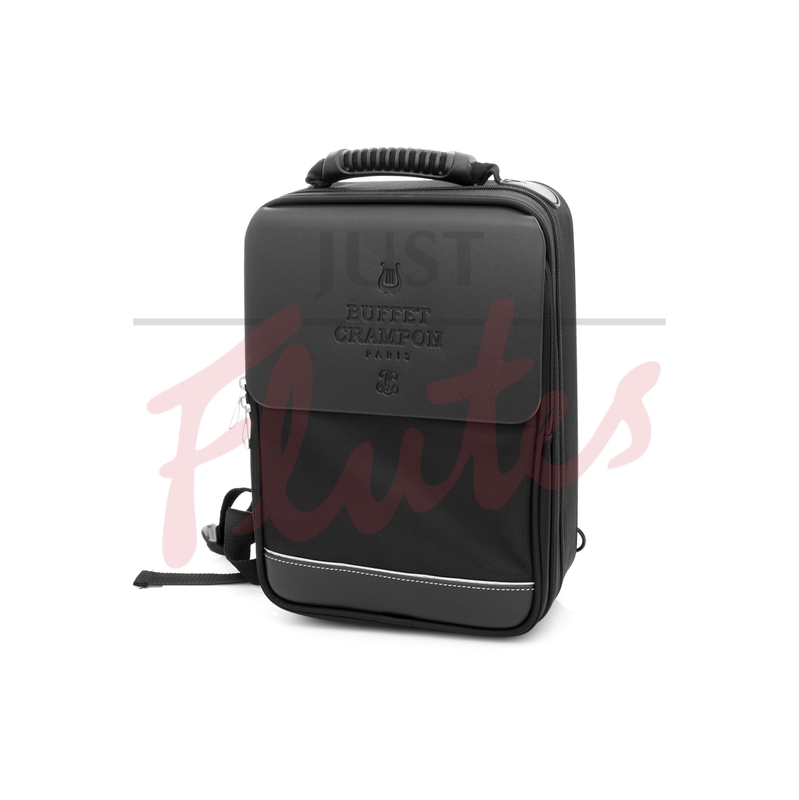 Buffet Crampon reaffirms its position as the world's clarinet market leader by introducing an all-new student clarinet for beginners. 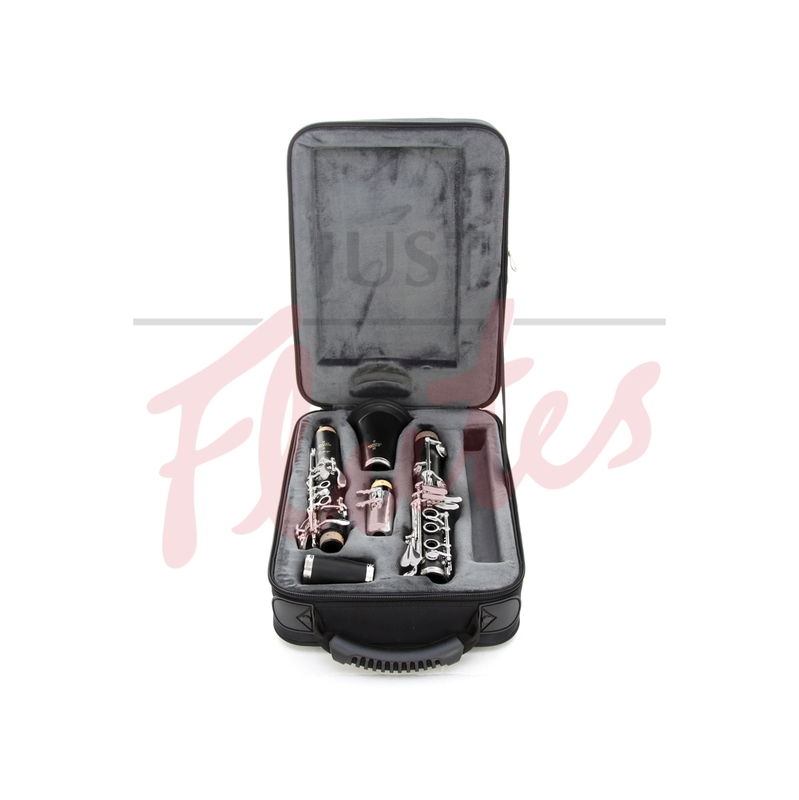 This new student clarinet will provide an entry into the world of Buffet Crampon clarinets at an affordable price. Playability and durability come first and foremost with the PRODIGE clarinet. 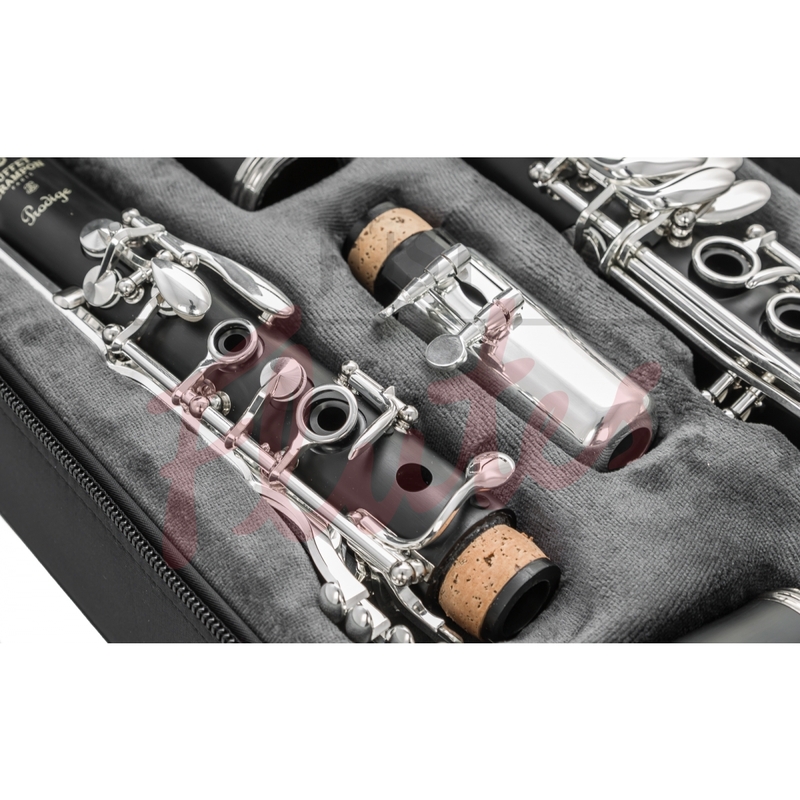 Acoustically, its new bore, inspired by the celebrated E13 and E12F models, allows an ease of play and airflow unmatched in the student clarinet segment. 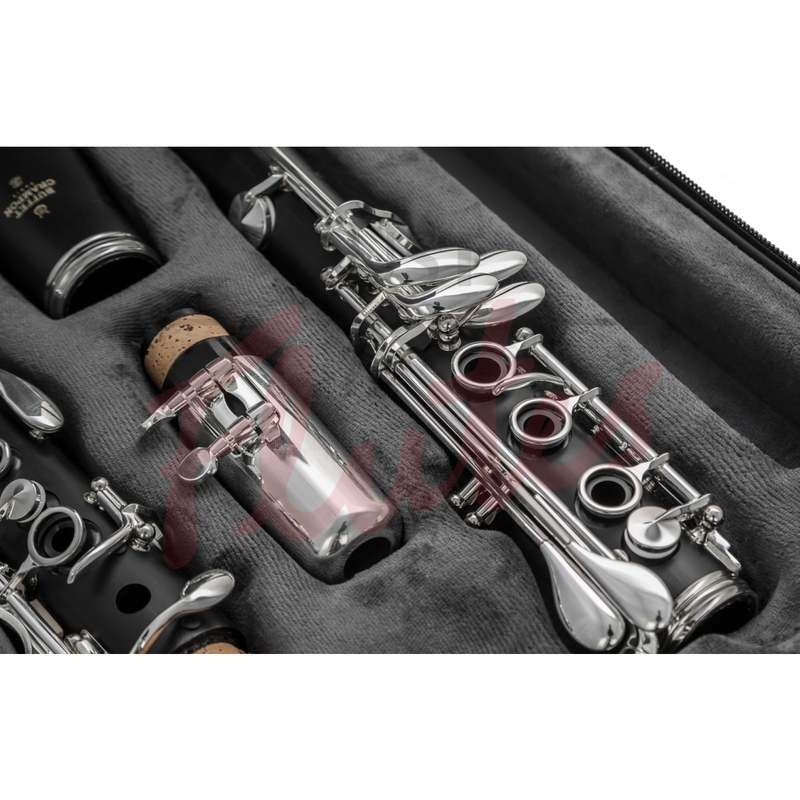 The PRODIGE clarinet also benefits from the expertise and history of French craftsmanship, resulting in very balanced, accurate tuning and response. 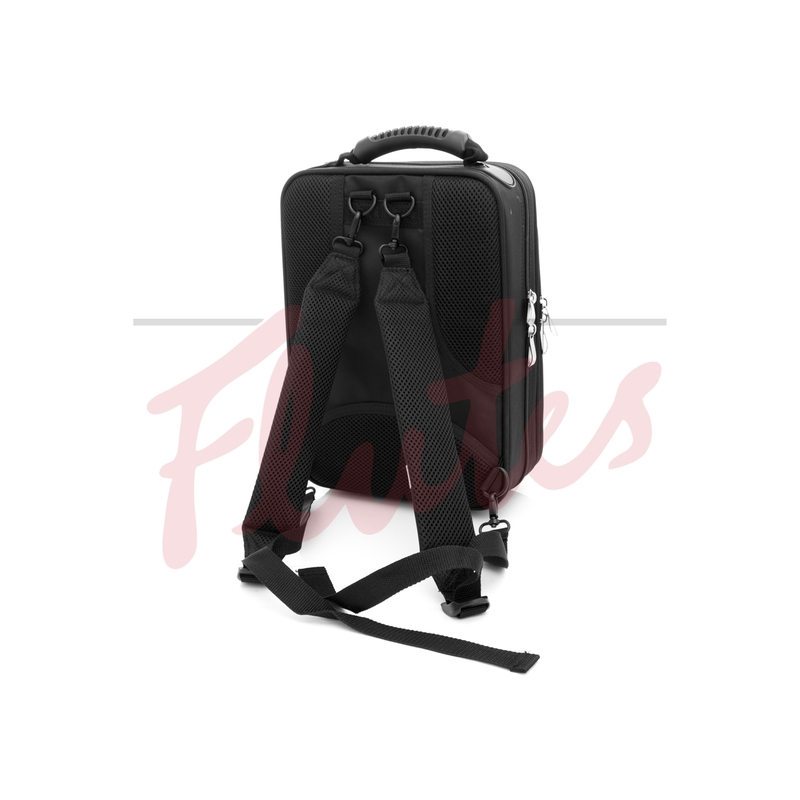 At the heart of the instrument, its plastic joints are made of ABS polymer resin, moulded in France to ensure a consistent and highly responsive level of quality control. The holes are drilled with precision, controlled by digitally calibrated machines at the Buffet Crampon manufacturing facility in Markneukirchen, Germany. Its keywork is assembled in our Beijing, China studios, established for this instrument in 2015.